One of the most mysterious and undiscovered destinations of the world having spectacular exquisiteness. 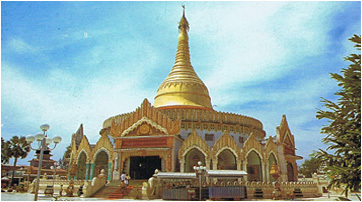 Places such as Yangon, Mandalay, Bajan, Shah and Kachin are favorite tourist destination to visit. 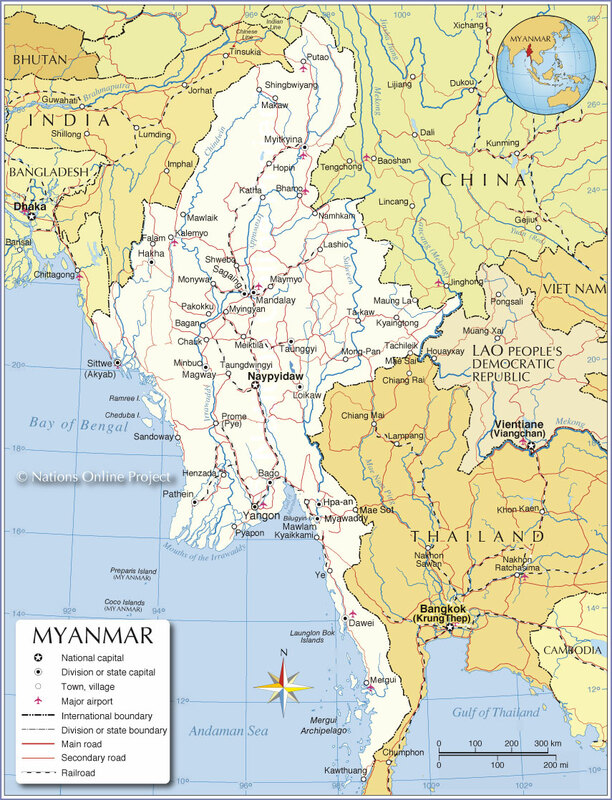 Myanmar is country with least tourist crime in world they make sure your travel is carefree. Old capital city, Yangon, hasn't lost its ancient charm, city which is still dwelling its diverse culture Shwedgon Pagoda and cultural museum of gems are famous places of visit acknowledged all around the world.